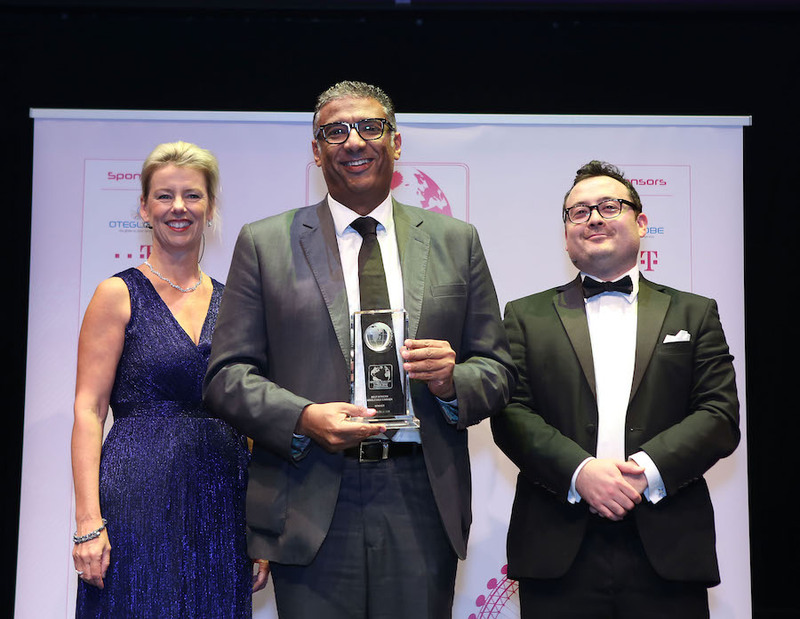 TechInAfrica – Once again this year, Liquid Telecom wins the Best African Wholesale Carrier at the Global Carrier Annual Awards ceremony that took place in London last week. The current winning has brought Liquid Telecom as a company who wins the award for 7 years in a row. The Global Carrier Annual Awards are the largest event of the wholesale telecoms market. At this event, they recognized and handed over awards for the best companies, projects, and partnerships which have generated innovation, vision, as well as excellence in the industry. The selection of Liquid Telecom for the 7th times comes from a recognition as the dynamic, innovative, and reliable provider of broadband. Moreover, Liquid Telecom is acknowledged as a provider that brings services value to operators, ISPs, governments, as well as businesses within Africa. The Group CEO of Liquid Telecom, Ahmad Mokhles is fully aware of his teams’ hard work that contributes to the success of Liquid Telecom. “This award goes to our entire team across Africa who works hard to provide a variety of services to ensure our network makes a meaningful contribution whilst also providing a platform for digital innovation across the continent,” he said, adding “For the first time, Africa has a direct land-based communication link between Cape Town and Cairo, and I am glad the team were recognized for this historic milestone,” said Mokhles. The Global Carrier Annual Awards was held on October 24 in London and has announced 45 global winners in the industry.